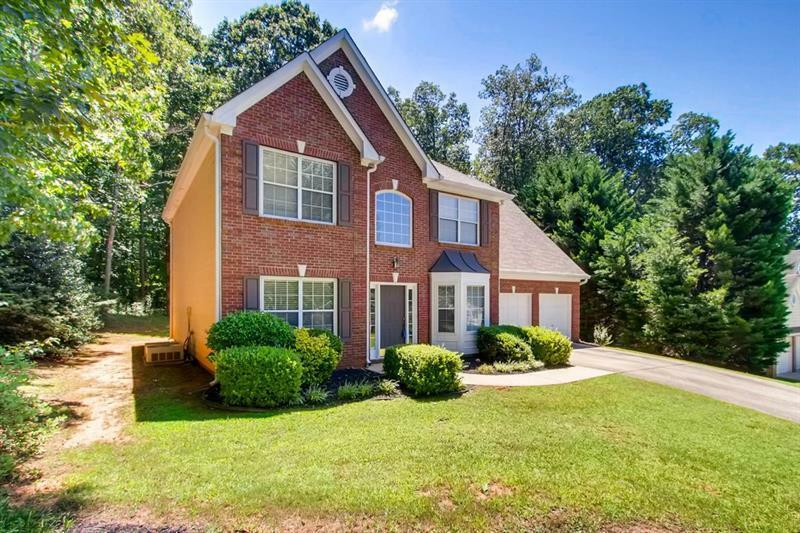 Great Cobb Location!! 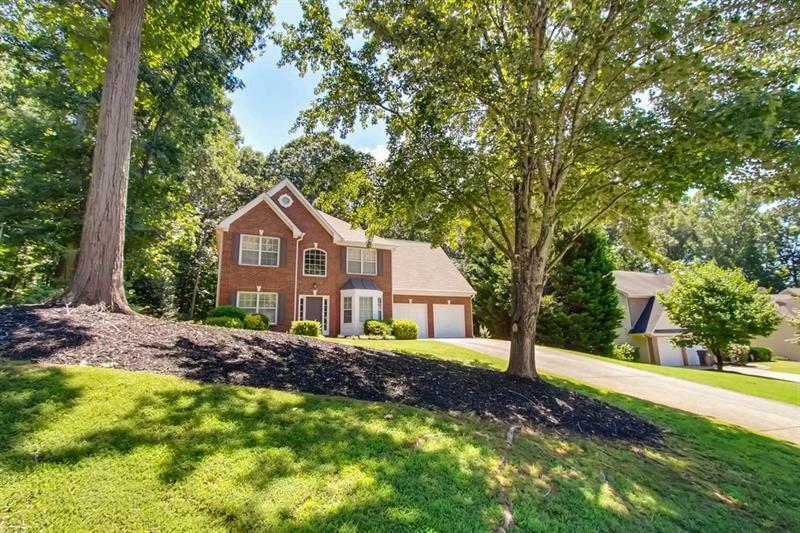 Minutes from Silver Comet Trail! 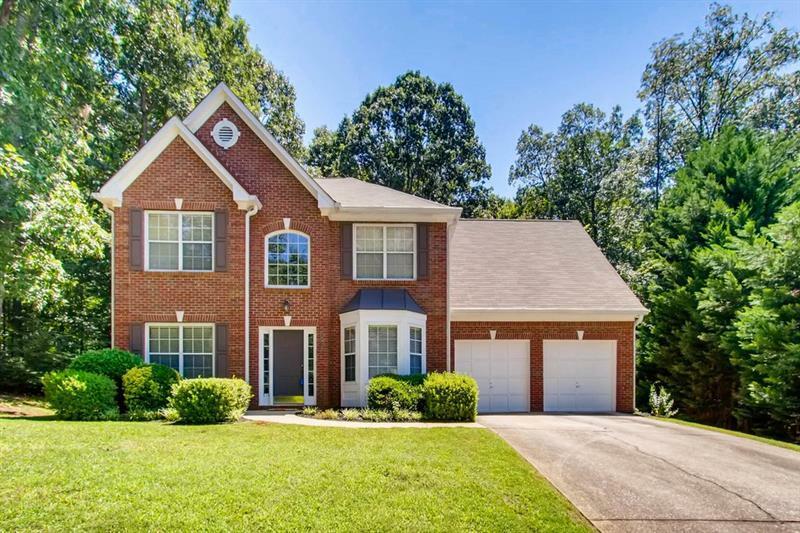 This well maintained 3 bdrm 2.5 bath is one of the larger 3 bedroom floor plans in the community. 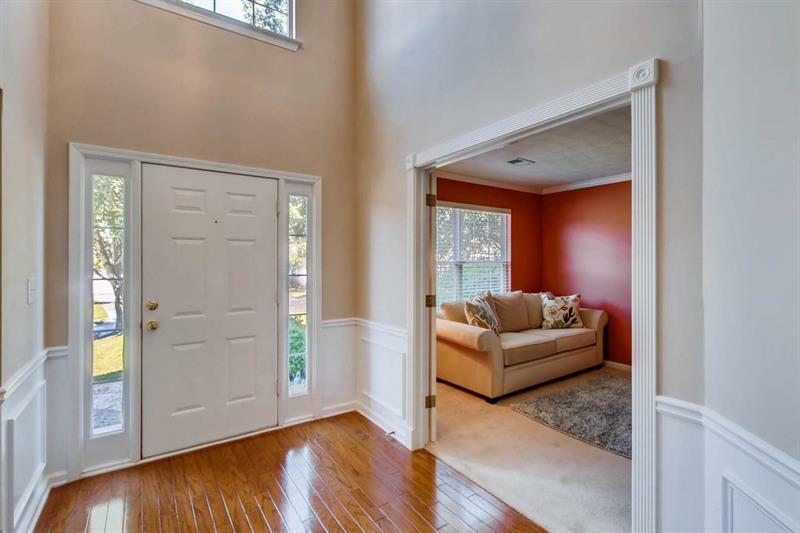 2 Story Foyer w/ hardwood floors. Lrg open kitchen, back splash w/ view to family room. Lrg 2 story family room w/ fireplace. Separate den and formal dining room w/ bay window. Oversized Master Bedroom Retreat w/ lrg walk-in closet. On a private tree lined level yard &patio in a cul-d-sac lot. Come make this home your own.